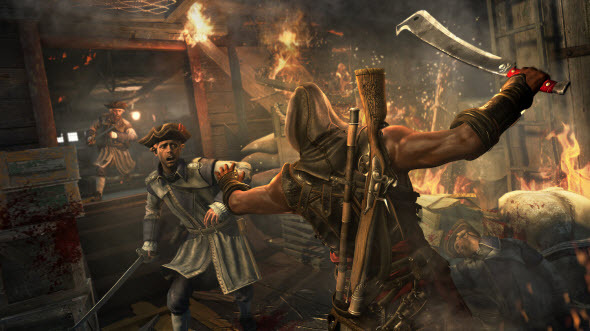 One of the most awaited Assassin's Creed 4 DLCs - Freedom Cry - finally has got the release date. Yesterday the developers announced that the single-player add-on with numerous exciting missions will be released at the beginning of the next week for PC, PS3, PS4, Xbox 360 and Xbox One. Freedom Cry tells us a story about Adewale - a faithful right hand of the game's protagonist, who will get his unique story-based campaign in the new Assassin's Creed 4 DLC. Adewale was born as a slave, but he escaped and became free on the deck of the pirate's ship. 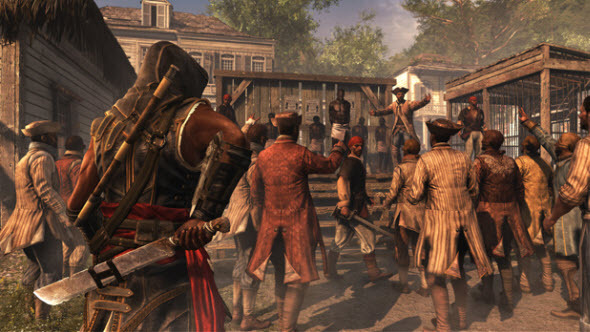 Fifteen years later after the events of Black Flag a former slave and a current assassin is going to bring freedom to all bondsmen from the Caribbean islands. 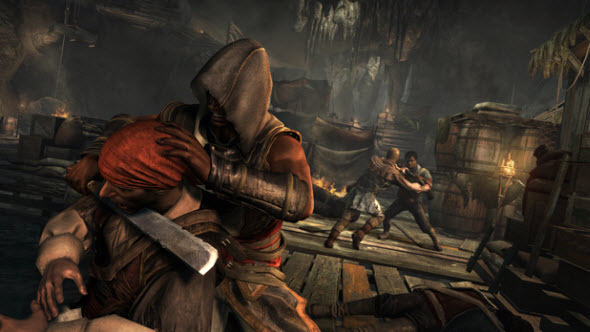 This Assassin's Creed 4 DLC will be released for all mentioned above platforms on the 17th of December in North America. In Europe Freedom Cry is coming to PC, Xbox 360 and Xbox One on the same day, and on the 18th of December it will be launched for PS3 and PS4. The Wii U version won't be presented this time.